Before BBnaija Housemate Anto was initially evicted, her in-house lover, Lolu, did well to hide the fact that he had a girlfriend outside the house from her and the public. 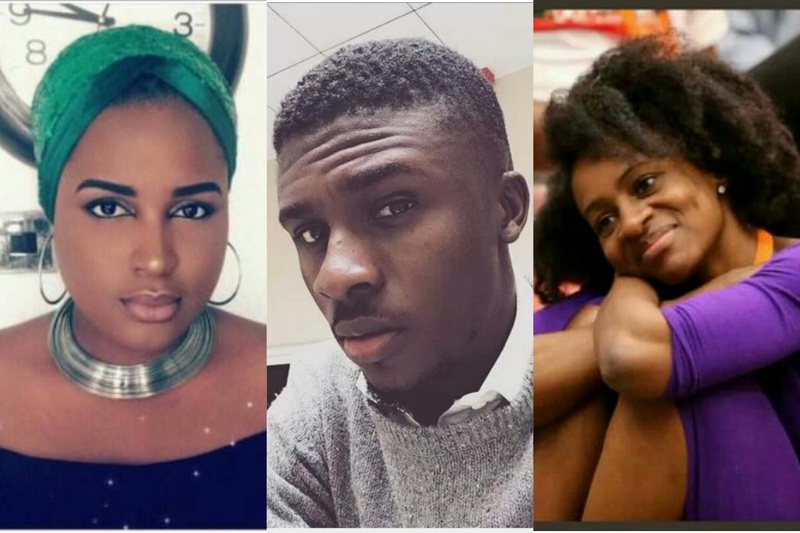 Anto who admitted to have fallen for Lolu was romantically linked to him, up until her first eviction. But unfortunately for him, he couldn't prevent the U.S returnees from finding out about his little dirty secret outside the BBNaija House. According to trending reports, Lolu’s real girlfriend is a gorgeous black beauty identified simply as Dodo. As fate would have it, Anto won the chance to return to the house and since then, she has apparently been at war with Lolu regarding her discovery outside the Big Brother Naija House. Anto absolutely ignored him and reported him to fellow housemates amidst tears after her return to the Big brother house. The duo have been trying to mend fences, with Lolu putting up 'Ramsey Nouah' antics to win her heart back, luckily for him, she forgave him. However, it appears that matters of the heart can be quite confusing as Anto and Lolu found each other and had a make up kiss which lasted for more than a minute. Dodo, on the other hand has maintained silence since the take off on the television show as her boyfriend, Lolu battles for the N45m prize money. My question is, after the whole BBnaija show is over, who will finally be with Lolu? Dodo or Anto? Does Anto even stand a chance?